Your smile creates a direct, subconscious, visual effect on people you meet. 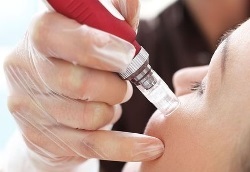 A brighter smile provides the impression of youth, vigor, radiant wellness, happiness, in addition to warmth. A vivid smile is perceived as a balanced smile. 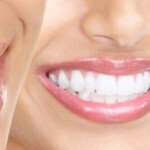 Teeth whitening remains probably the most economical ways to enhance the smile. Just as there are a number of ways to lighten or brighten teeth, there are also several different ways for teeth to become discolored. 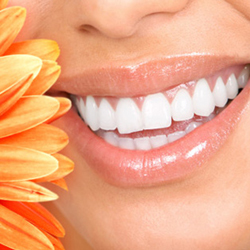 The main causes of darkened teeth are genetics, antibiotics, and certain foods, plus teeth tend to darken as we age. Internal tooth discoloration is caused by changes in the enamel of the tooth and the dentin. The main causes of internal tooth discoloration are exposure to high levels of fluoride, tetracycline, use of antibiotics as a child, developmental disorders, tooth decay, restorations, root canal issues, and trauma.